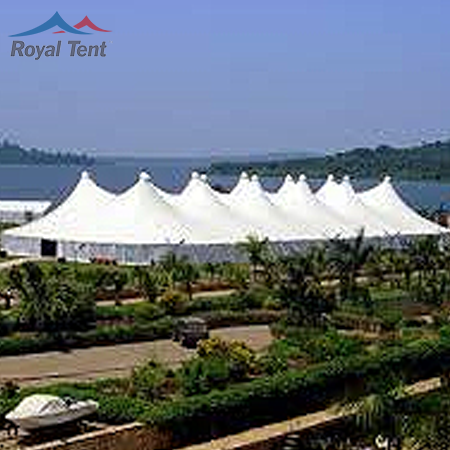 Alpine tents for sale is more appealing and stable compared to the traditional peg & pole tents. 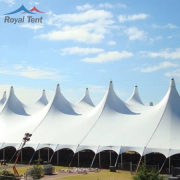 We have accumulated a wealth of experience in the industry having been in the business for over 13 years with a hands-on management approach as well as employees who are dedicated professionals in their respective fields. 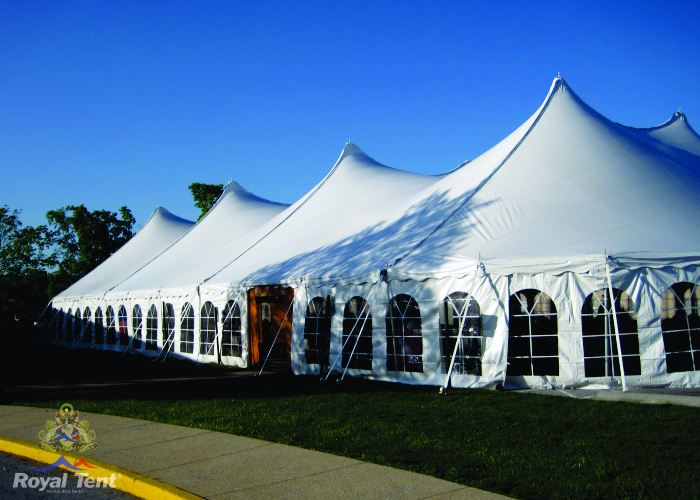 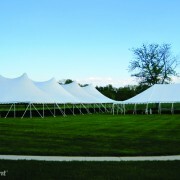 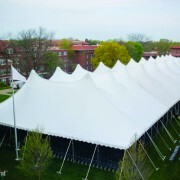 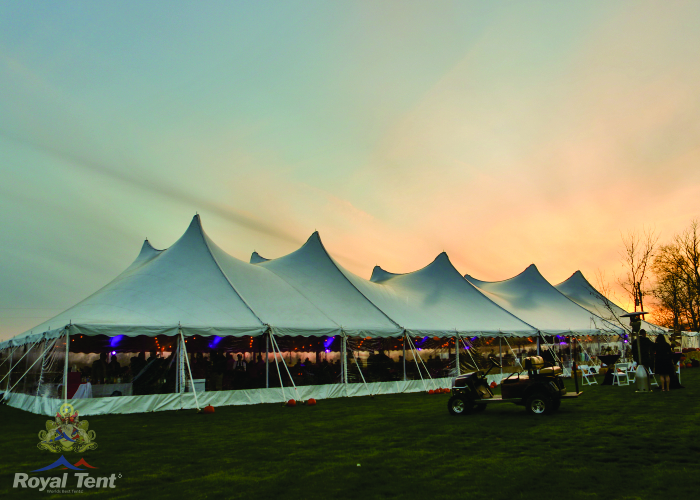 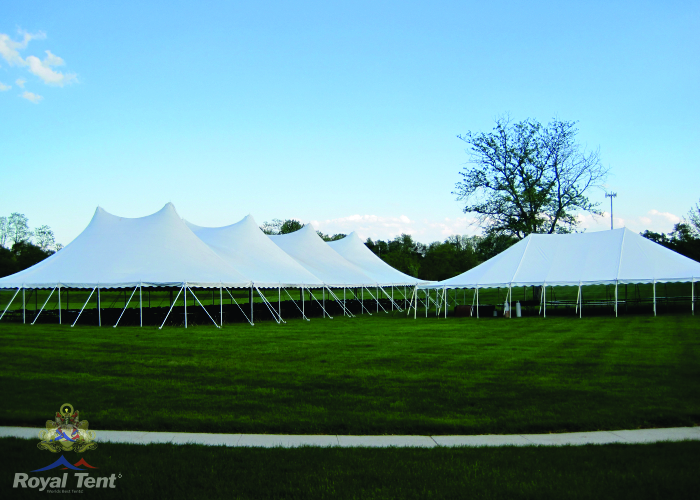 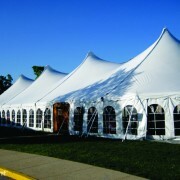 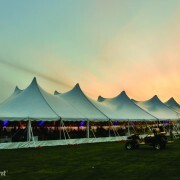 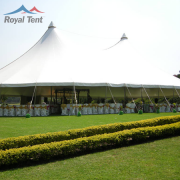 Buy Alpine Tents for Function, Event, Party Wedding and Exhibitions. 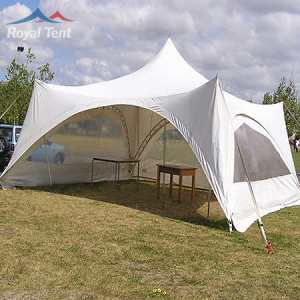 Alpine Tent peaks are designed for optimal stability and aero-dynamics in various weather condition, greatly minimizing any movement of the roof. 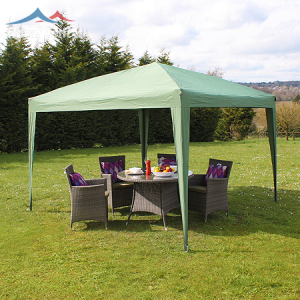 The peaks also offer a natural circulation of airflow throughout the tent, with vents at the top of each main pole. 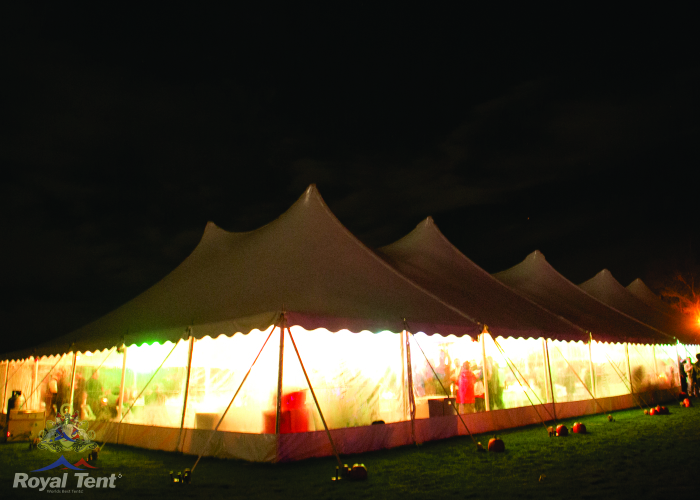 The hot air rises up and out through the vents making for a much cooler event. 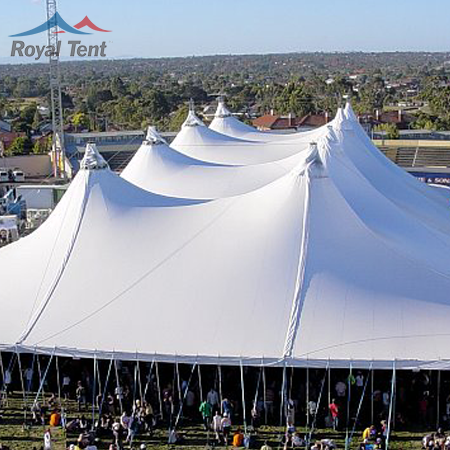 The Royal Alpine is based on a ‘Double-King-Pole’ plan, thus allowing for a more open-plan venue and giving more room to move about. 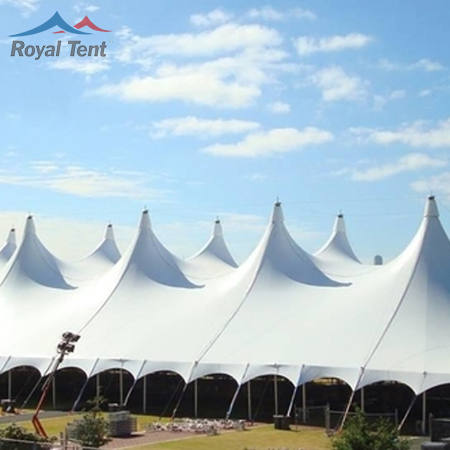 Royal Alpine Tents is a TOP manufacturer, supplier, distributor and wholesaler of high quality Alpine Tents in South Africa. 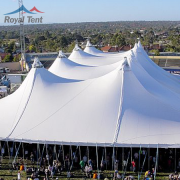 Alpine tents is more appealing and stable when compared to the peg & pole marquee tents. 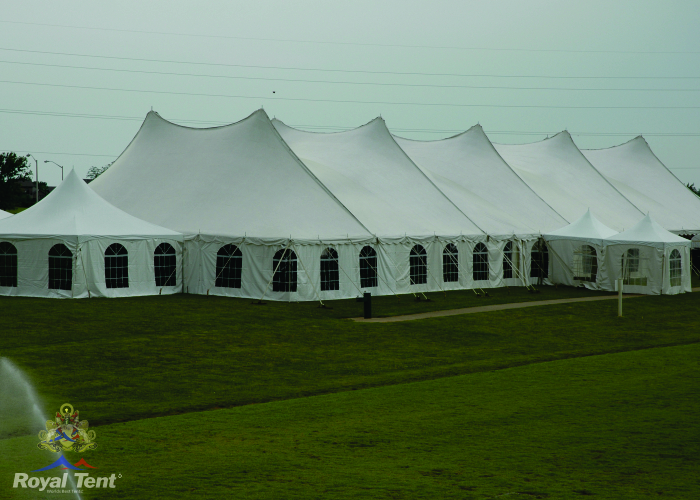 We have acquired a wealth of experience in the tent industry and having been in the business for over 13 years with a hands-on management. We assure you of our best services and total commitment in developing the most favorable solution to meeting your requirements. 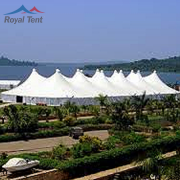 We are Manufacturers of Tents in South Africa. 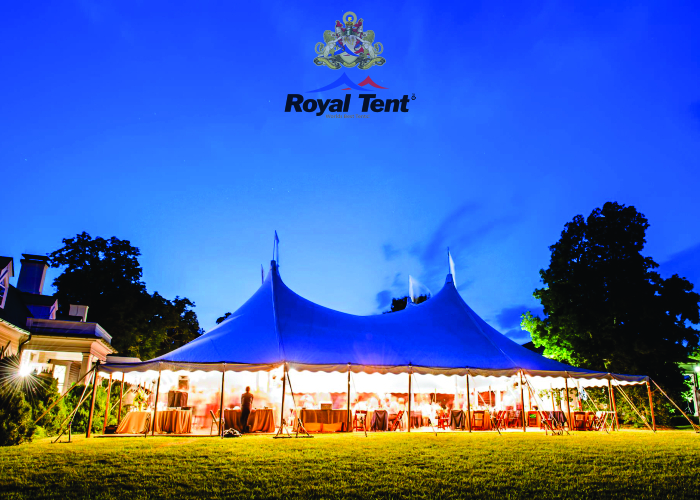 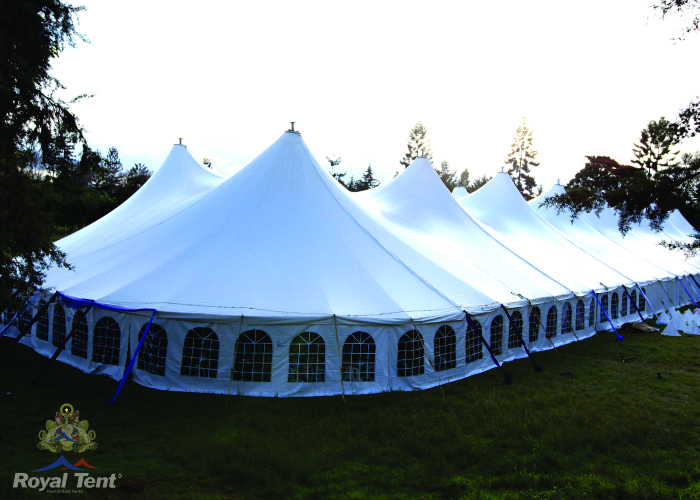 Royal Alpine Marquees creates beautiful venues using high quality fabrics, ranging from weddings, garden parties, corporate events and business functions. 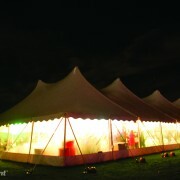 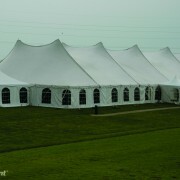 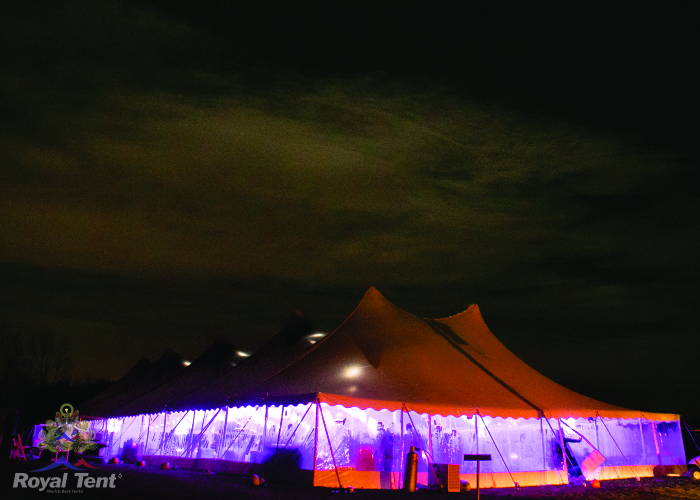 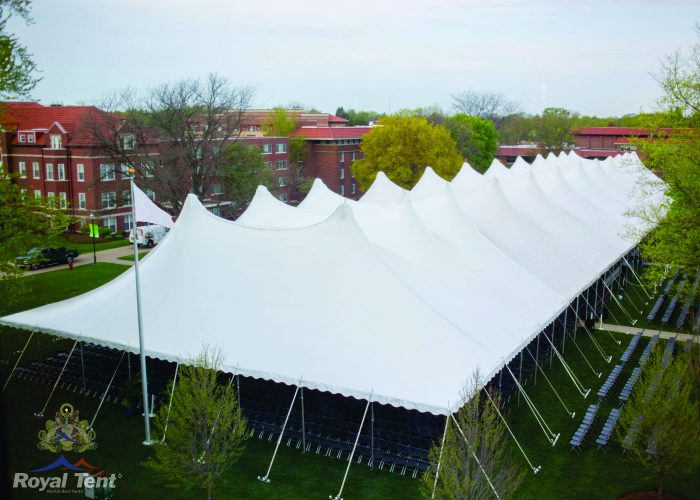 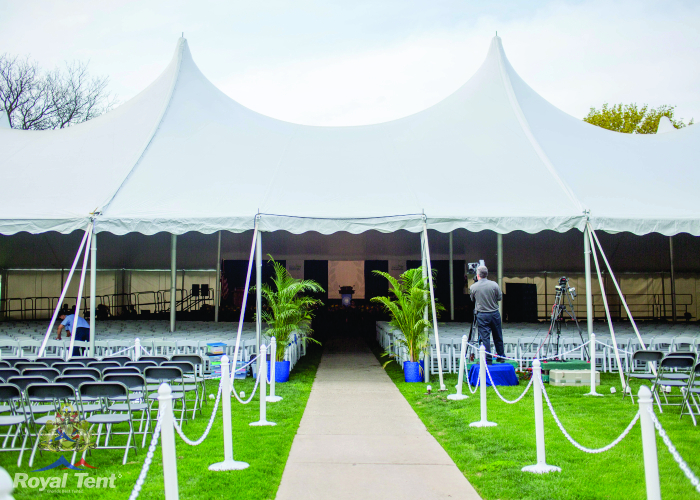 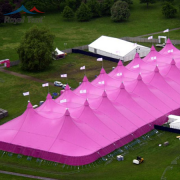 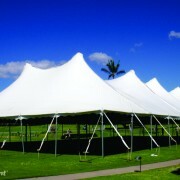 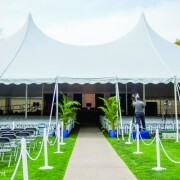 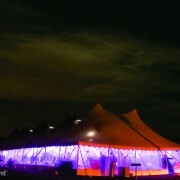 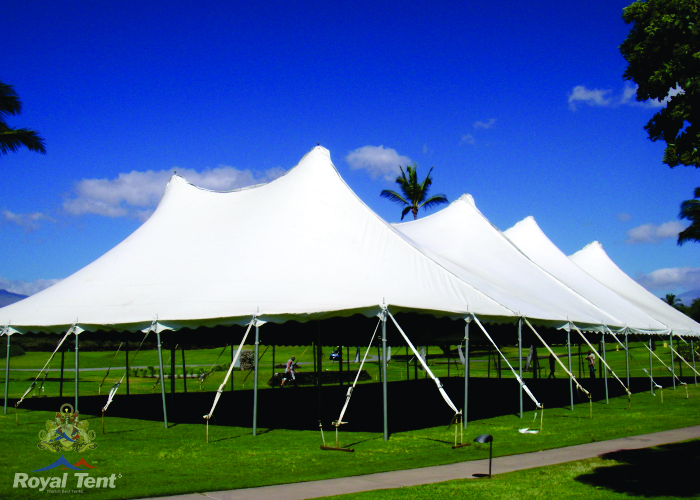 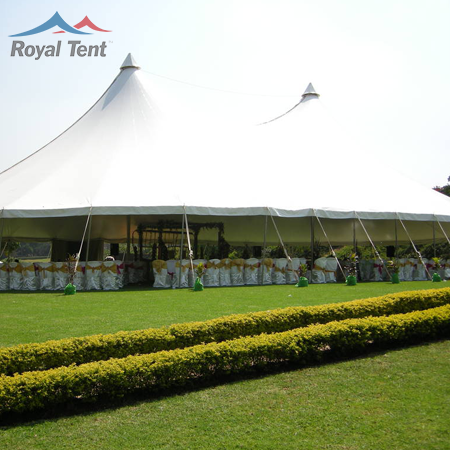 We have a range of marquees and accessories to create the perfect venue. 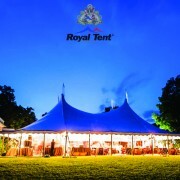 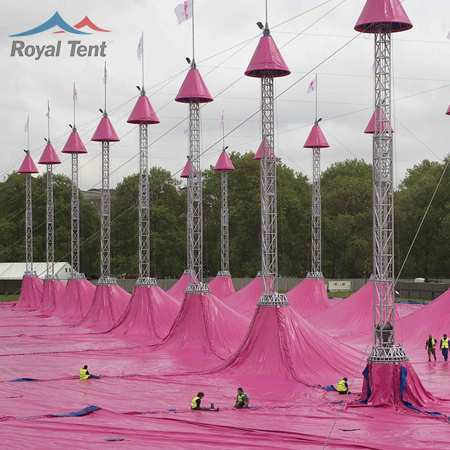 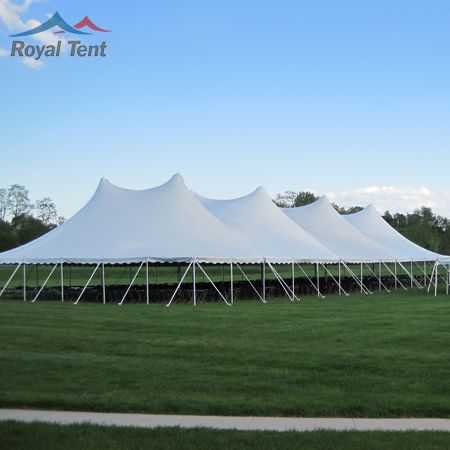 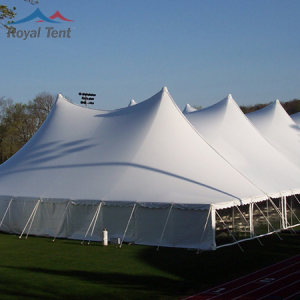 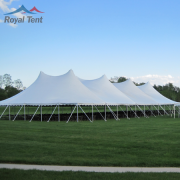 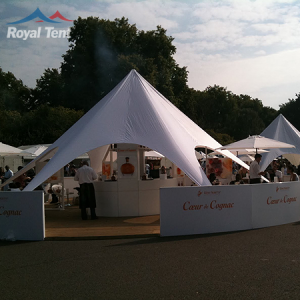 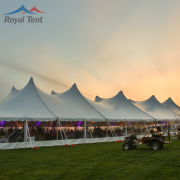 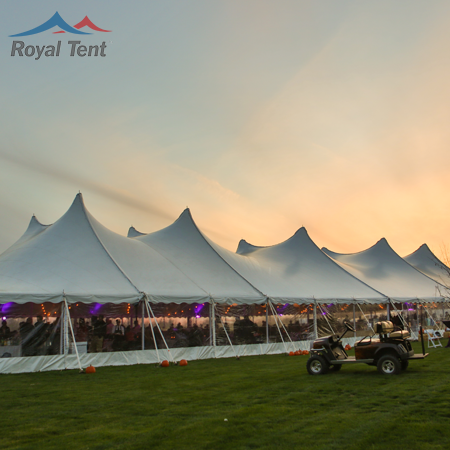 Our Royal Alpine tents ranges from 20m x 20m through to 20m x 60m, lengths can be extended by 5m. 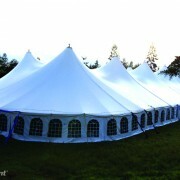 We also do custom sizes if you require it.